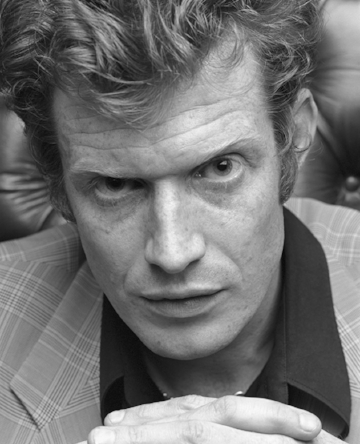 The Recovery Street Film Festival is pleased to announce that Hollywood actor Jason Flemyng has signed up to support the 2018 festival. Jason is an actor known for his roles in Lock, Stock and Two Smoking Barrels, the League of Extraordinary Gentlemen, The Curious Case of Benjamin Button, Clash of the Titans and X-Men: First Class. He can currently be seen in the SKY TV series, Save Me. Jason has also been very open about his own experience of growing up with a father who was an alcoholic, “alcohol has played a massive part in my family, including my old man. I loved my old man and had a lot in common with him. When he passed away I took an interest in recovery as it allowed me to feel closer to him”. Through his experience as an actor in film and on TV, Jason brings a new perspective to the festival and will be offering his insights as a member of our judging panel. When asked about his thoughts on the film festival, Jason said “it’s inspired. That’s my world, that’s what I do. For two things that are so important to me to collide, it’s fantastic. I can’t wait to be a part of it”. When asked what he would be looking for when judging the competition, Jason commented “we're making a film about recovery. Storytelling and filmmaking is an incredible platform to tell these stories. It’s not about the technical quality of the film, it’s how unique and powerful it is, how the story comes alive”.